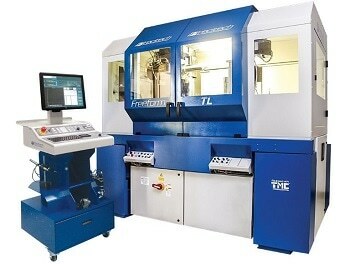 Adaptive Control Technology (ACT) is a real-time, closed loop servo system, which demonstrates adaptive learning. 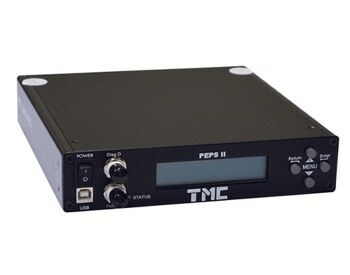 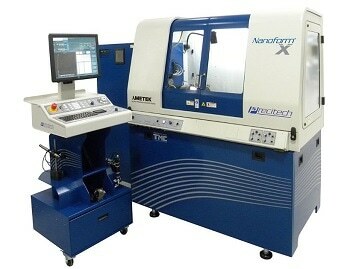 ACT is available only with the Ametek Precitech UPX control. 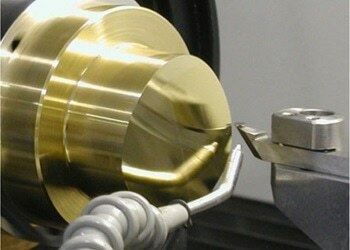 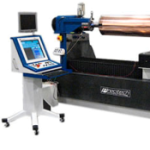 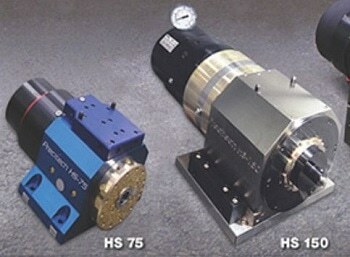 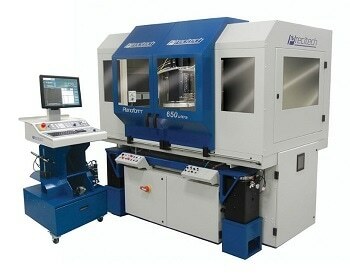 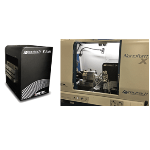 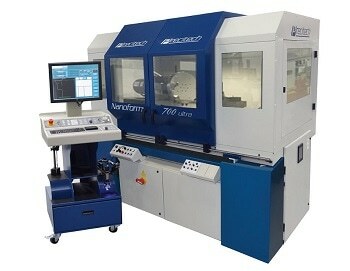 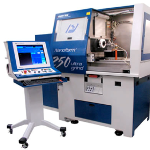 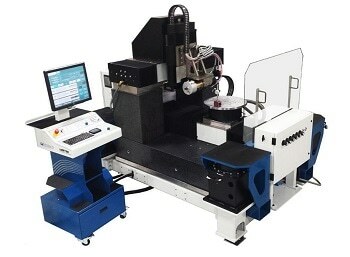 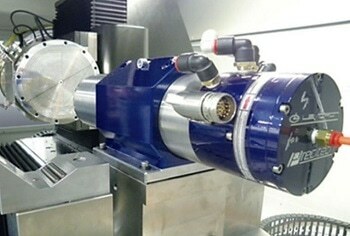 ACT performs better than conventional machine tool control methods such as PID. 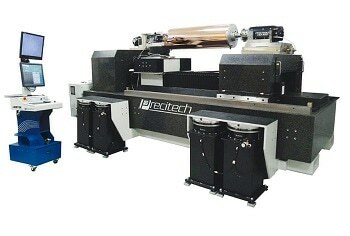 As a growing “foundation technology” Precitech are going to continue to develop the strengths of ACT. 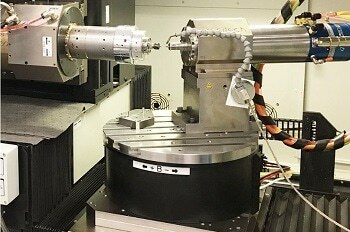 ACT, also called Adaptive State Control, was first developed in the late 21st century for use in critical military applications, and was later adapted commercially by the disk drive industry. 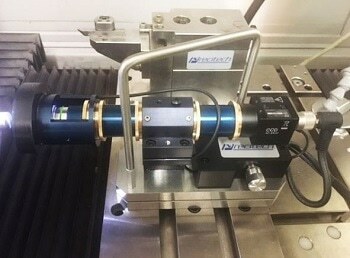 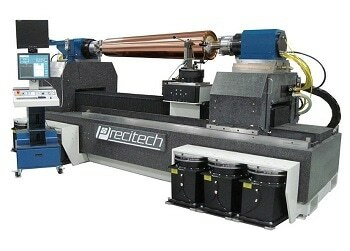 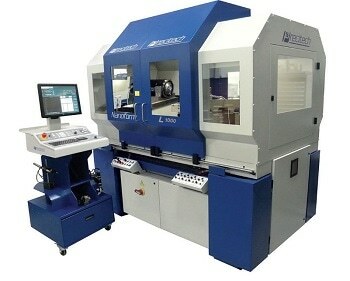 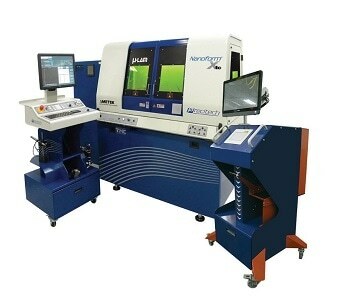 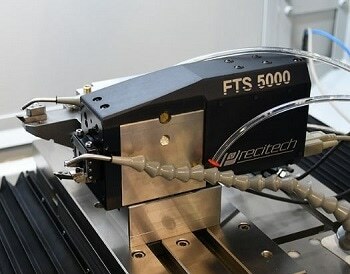 Ametek Precitech is now, for the first time, providing this enabling technology to the machining industry.